Believe! 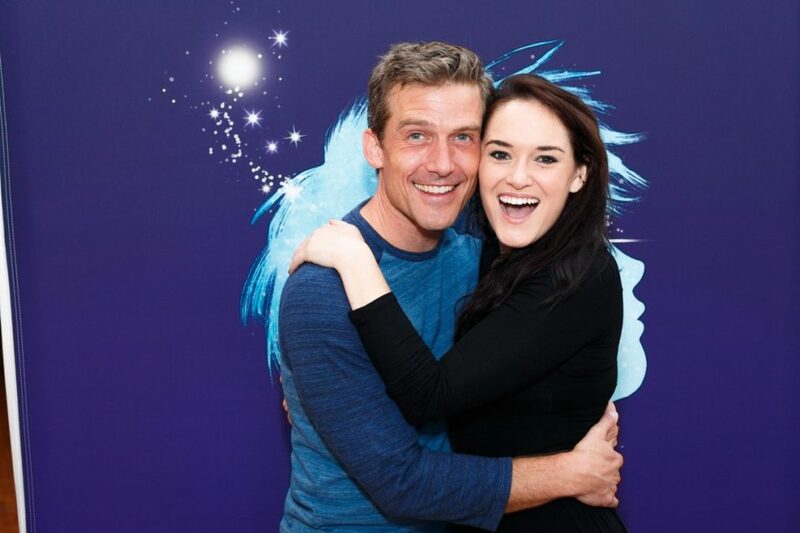 Broadway favorites Kevin Kern, Christine Dwyer and Tony nominee Tom Hewitt are getting ready to embark on the Finding Neverland national tour; the Broadway.com Audience Choice Award-winning musical will launch on October 11 in Buffalo, NY, before continuing to additional cities across the country. Broadway.com was able to snag a peek into the rehearsal room. Follow us to the second star to the right, and check out the gallery!